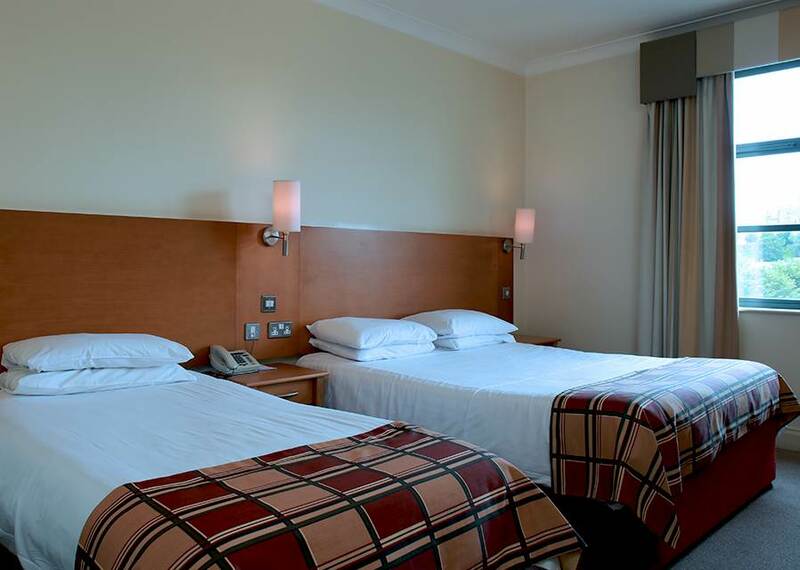 On-site parking free when you book direct. Free cancellation up to 48hrs prior. 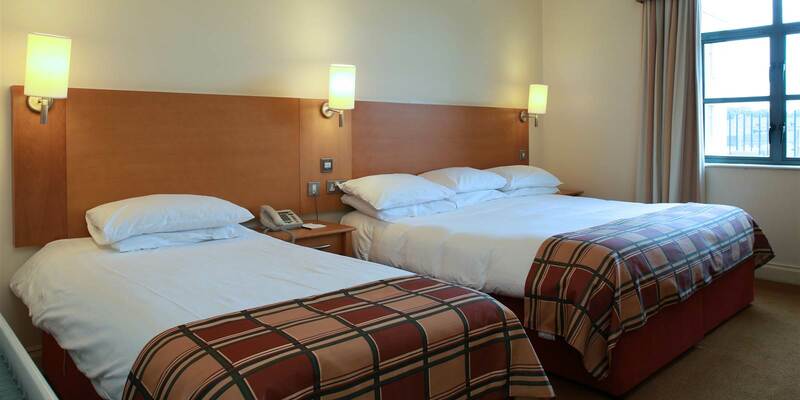 The hotel’s 93 non-smoking spacious en-suite bedrooms combine international chic with every modern convenience.